Armor Grid Games and Miniatures: Hex Grid: Print Bases Now Available for FREE! 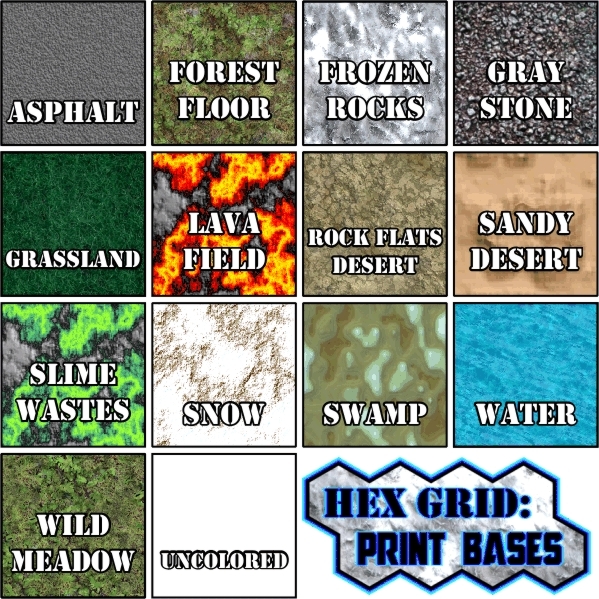 Hex Grid: Print Bases Now Available for FREE! Circular, Hexagonal, and Octagonal "Pill"